You can help make the daily routine of our troops serving in Afghanistan and Iraq a little more bearable. Nothing brings a serviceman or woman more joy than knowing that someone back home is thankful and thinking of them while they are on deployment. 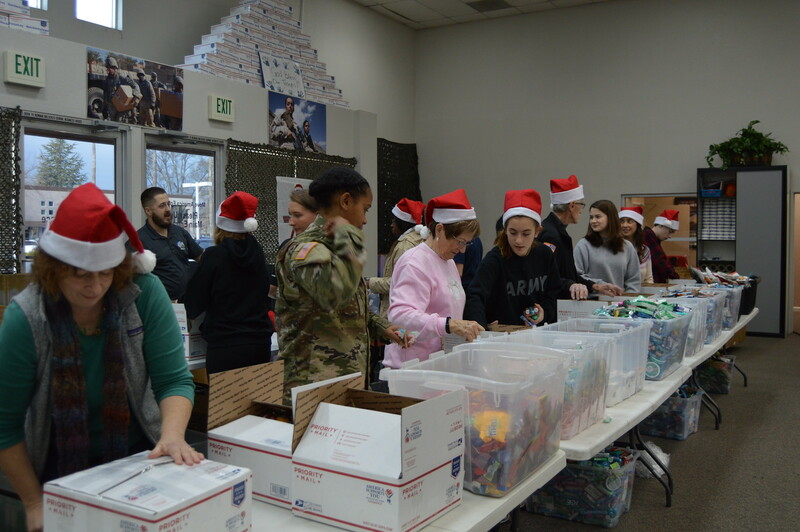 Care packages include a wonderful array of high quality food, snacks, and hygiene items that troops overseas consistently request.